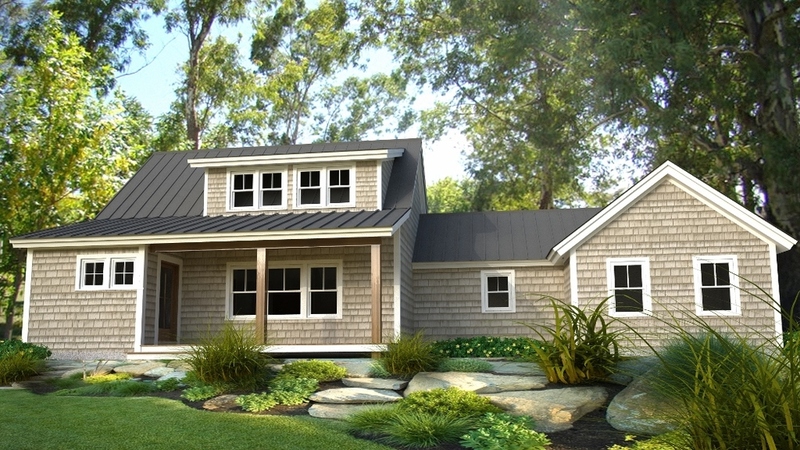 In this rendering, Mariana's plans pair exceptional style with a space-efficient layout. 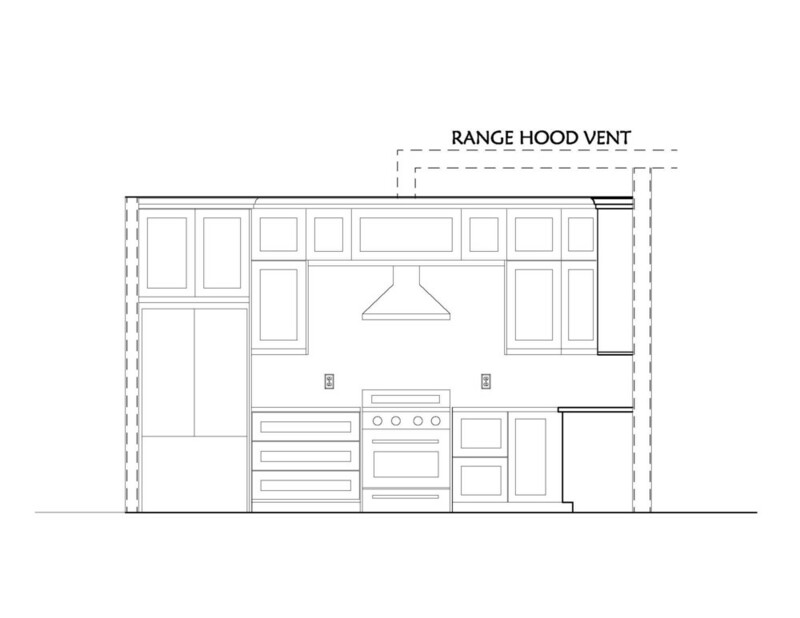 Each space has been carefully calculated to achieve maximum livability and comfort within minimal square footage. By reducing the overall size of a home, its energy consumption will, in turn, be significantly lower than a larger home. At 2,200 square feet, this home is smaller in size than many of today's new homes yet it includes three bedrooms, and two and a half bathrooms, in addition to the open floor plan kitchen, and living and dining areas. For this family-friendly home, Mariana's design is centered around a spacious, wide-open kitchen. Someone preparing a meal in the kitchen would have a clear view into both the dining room and the children's play area just beyond it. Sliding barn-style doors have been added between the dining area and playroom which would allow parents to enjoy a bit of privacy when entertaining or conceal any disarray if a friend dropped in unexpectedly. 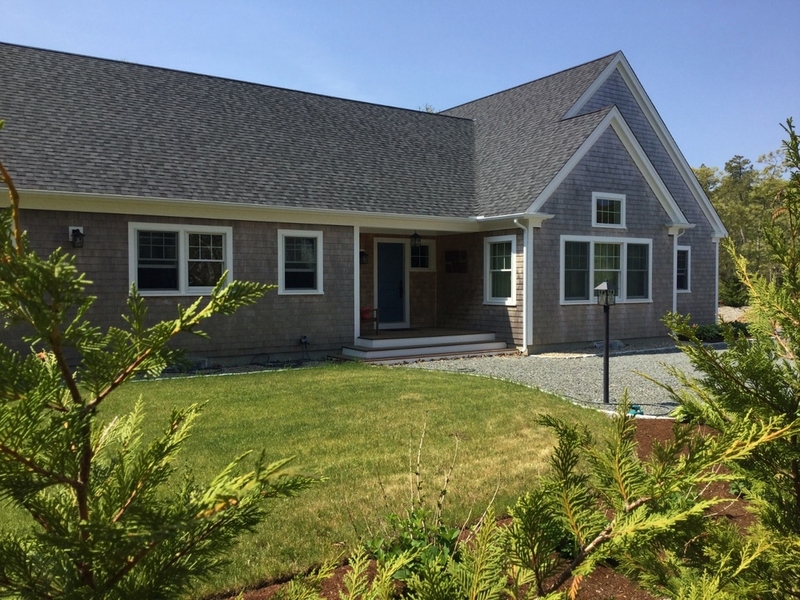 For this new custom home in Harwich, Mariana opted for a single-story layout. With all of the rooms on one floor, her client were able to hear their energetic children from every room and there are no concerns about accidents occurring on stairs. 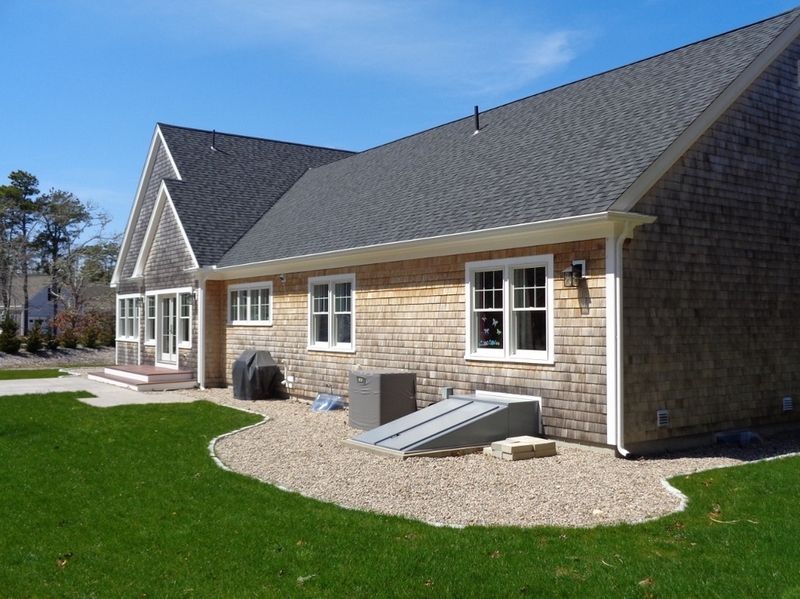 The exterior combines the classic New England look of cedar shingles with clean lines and an uncluttered aesthetic. 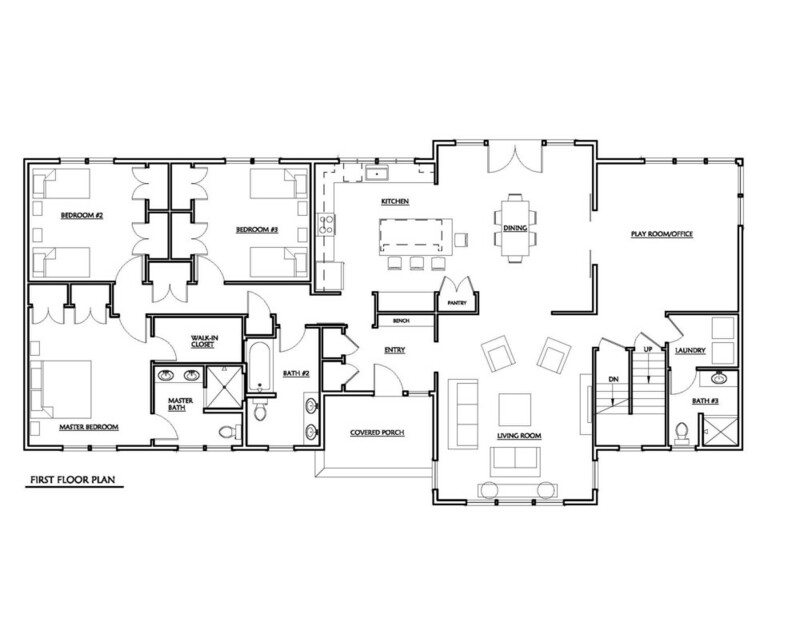 At one end of the house is the public area, an open floor plan main living space which includes a large kitchen with an adjacent dining area. 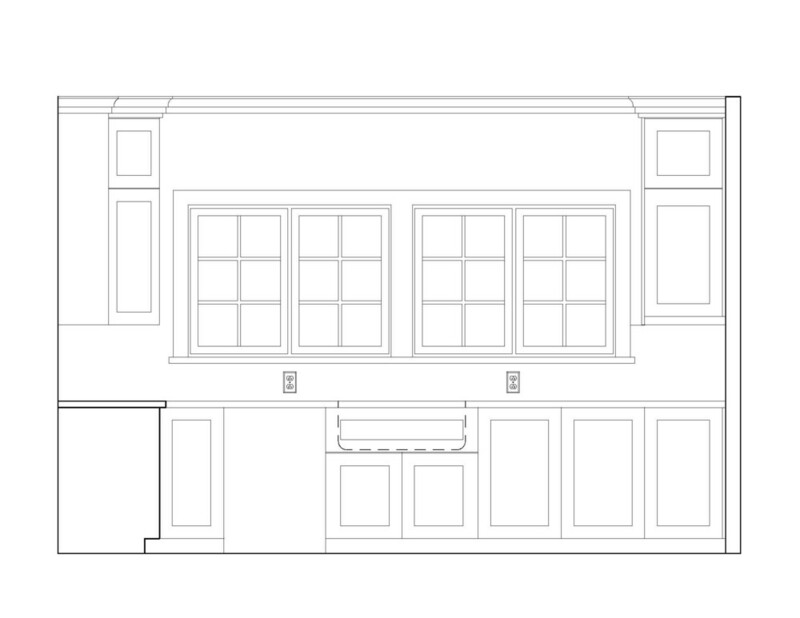 Beyond the dining area is a spacious playroom. These spaces are positioned along the rear, south-facing side of the home where large windows fill the rooms with natural light. At the front of the home is a large living room. At the other end of the house is the private area with three bedrooms including a master suite with a full bath and walk-in closet.